I never review mascaras because my lashes are non-existent, so when I saw the *Lash Princess False Lash Effect Mascara and the tiny brush bristles thought I should give it a try. Essence is a budget cruelty free inexpensive brand and can be found in almost all drug stores around the country. I have been raving about their blush if you haven't seen my review, click HERE. Let's see how it does! The mascara promises a false lash effect, because the bristles are compact I believe it as false lashes do have that compact thing about them. The end is tapered which helps in the application process for my tiny not existent lashes. The consistency of the formula is not too dry that it clamp and not to wet that it smudges. The price also is great for only R67.95 you get that high end effect, for less the price. 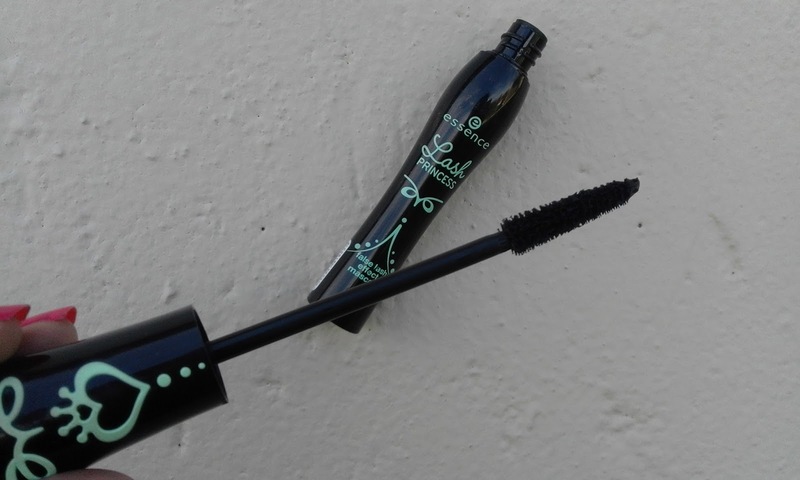 This is my new go to mascara and I must say that I'm impressed by the price and the way it applies Essence just nailed it for me. 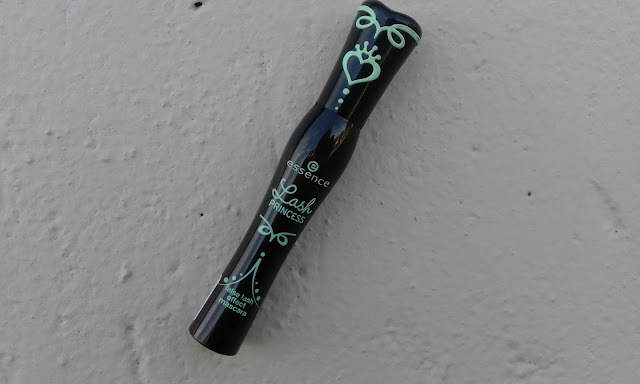 Have you tried any essence mascaras before? **On Friday will be sharing a face of the week post, you will see then how it applies. LA Girl HD PRO Concealer | Worth The Hype?